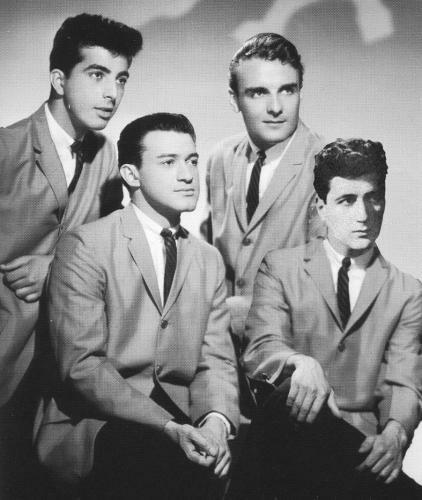 An earlier version of the Regents from 1957 was called The Monterays, and included Guy Villari, Sal Cuomo, Charles Fassert and Ernie Maresca (who later had a hit with "Shout, Shout - Knock Yourself Out"). The group recorded demos in Bell Sound, Associated, and Regent Sound studios. They were signed to Seville Records as The Desires, however, none of the songs they recorded were released, until the group had success three years later as The Regents. 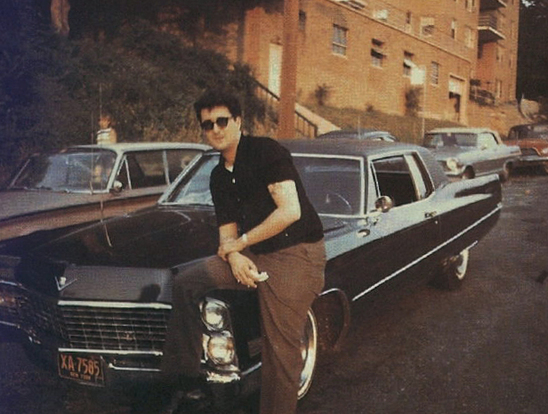 Ernie Maresca left the group to concentrate on songwriting after one of his songs "No One Knows", became a hit for Dion & The Belmonts in 1958. he was replaced by Jacobucci.